Divorce can be a difficult time, and while many presume correctly that the main concern is children, on many occasions, there are other important issues such as business assets. Sara Plant, Partner and divorce specialist at Peter Lynn & Partners commented, “A business can be established in many different ways, and divorce may have a direct impact on its running and ownership during a marital breakdown”. While divorce can be extremely emotional on a personal level and complex on a business level, the sooner an agreement can be reached regarding the business, the better it is for all concerned, directly and indirectly. Ideally, parties agree on the business and its assets in a manner that is fair and equitable for all parties. If this is not an option, it is vital to seek the advice of a law firm that can offer both matrimonial and commercial law services. By combining both areas of law, you can be sure your business interests are properly considered. To this end, transfer of shares, treatment of debt and business assets and many other factors can be evaluated in a manner that seeks to protect the business, its staff and clients. Exit strategies and new business structures may need to be considered, and if required, sources of finance can be identified to secure funds for any potential buy-outs, mergers or re-structures should a partner need to be ‘bought out’. 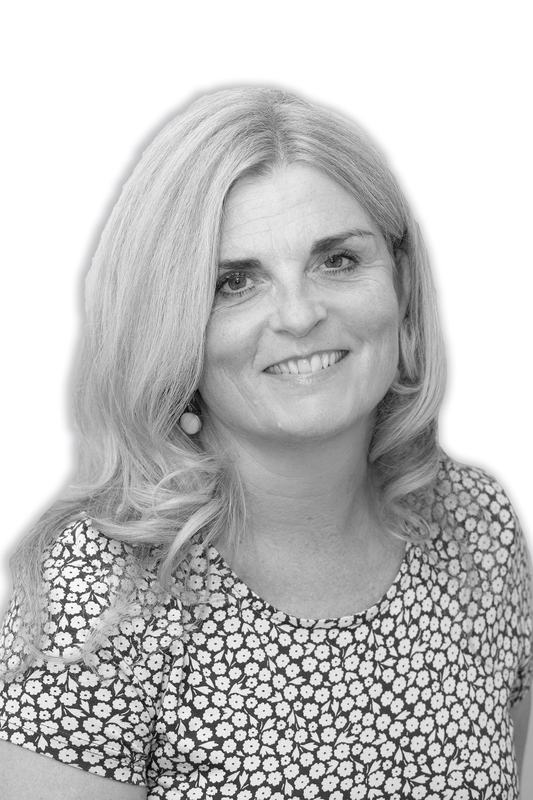 Sara continued, “For a limited company where husband and wife or civil partners are involved in the business, having the positions documented correctly allows not only for the business to be managed through successful times but also to deal with any future relationship breakdown”. Stating who owns what and how shares can be transferred on exit. Providing a mechanism to deal with a director leaving voluntarily (or otherwise). Crucial to determining who owns what and precisely what is contained within the partnership and what is not. As one of the largest law firms in the region, Peter Lynn and Partners have specialist divorce and family law teams as well as expert lawyers in areas of company and commercial law. By combining these teams, we are one of only a handful of firms that can offer specialist advice from “under one roof” enabling clients to access expert legal advice in all areas of their case. 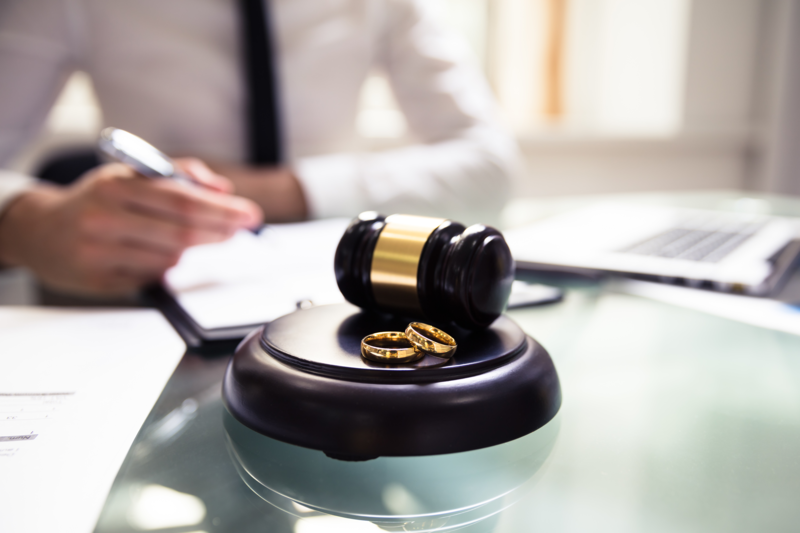 When it comes to divorce involving a business, call the experts who combine matrimonial and commercial law expertise by calling 01792 45000 or email [email protected] to arrange a free initial meeting.